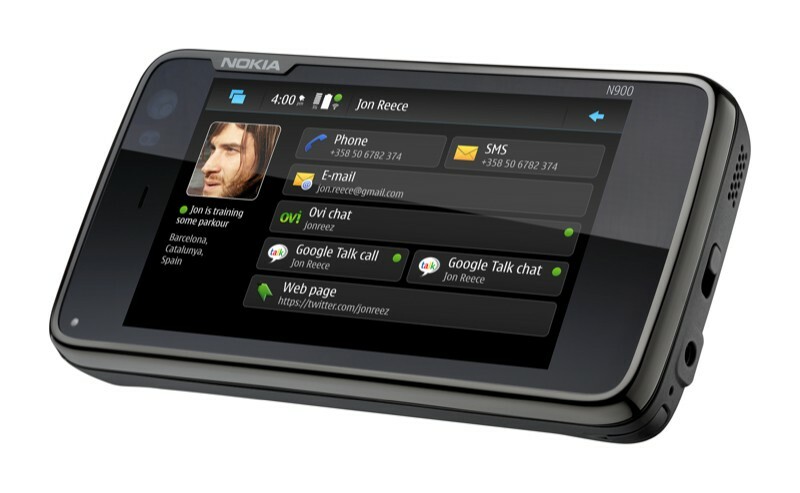 Since January of 2009 there have been many leaks and un-official sightings of Nokia N900 Internet Tablet. 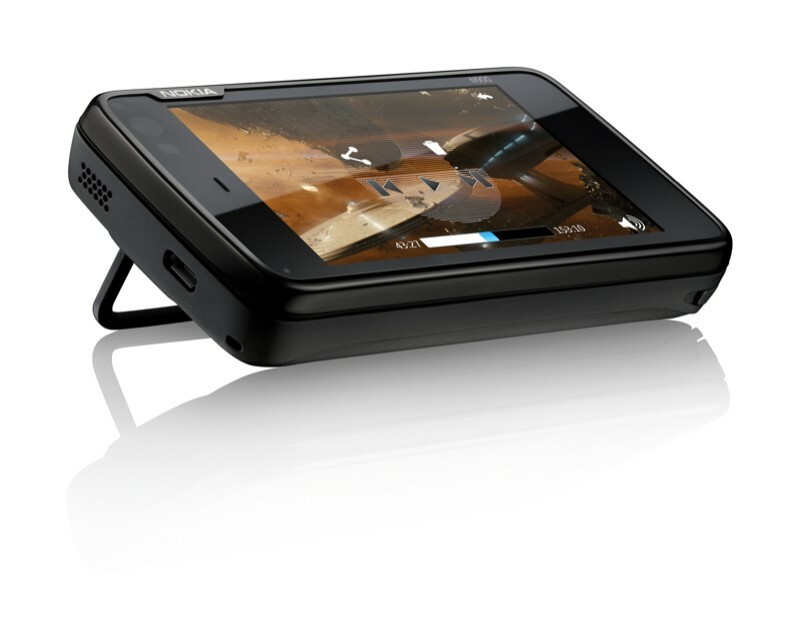 But now, its official, Nokia N900 Maemo 5 Internet Tablet will be out in October. 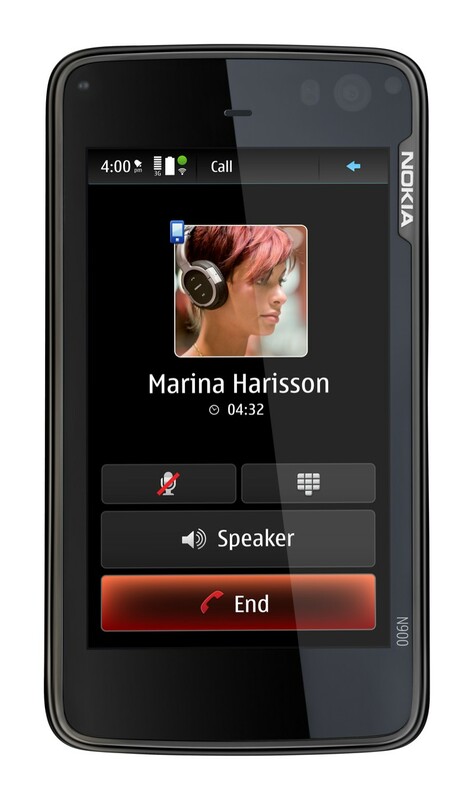 It is an answer of Nokia to iPhone 3G S. By looks and features it looks quite promising. Let’s see how much it gets popular among the users. Nokia promises that this Mobile Internet Device (MID) will work just like a desktop PC, and to make sure it does it has a 1320mAh battery and the power of ARM Cortex-A8, 1GB of application memory and OpenGL ES 2.0 graphics acceleration. It has a Mozilla-based Maemo browser with Adobe Flash 9.4 support. This is one mighty device and will be a definite competitor to the iPhone 3G S.
It will also be on display at Nokia World on 2nd of September. It is priced at €500 (approximately $715). It will be out in October at selected markets first. Don’t know Aamir bhai how you even compare it to the iPhone, let alone it being a competitor? It has a resistive touchscreen, no on-screen keyboard plus runs on a pathetic OS. Even my HTC Hero is better than this thing. In terms of specifications it is as powerful and fast as Apple’s any device. And it is made for just one purpose – Internet usage and PC like feel. Many people need that thing. So, you can’t deny it as a threat to the iPhone 3G S, that is why Nokia has launched it. Lets see now – how things go. First of all sorry Aamir bhai, didn’t notice the article was not written by you. 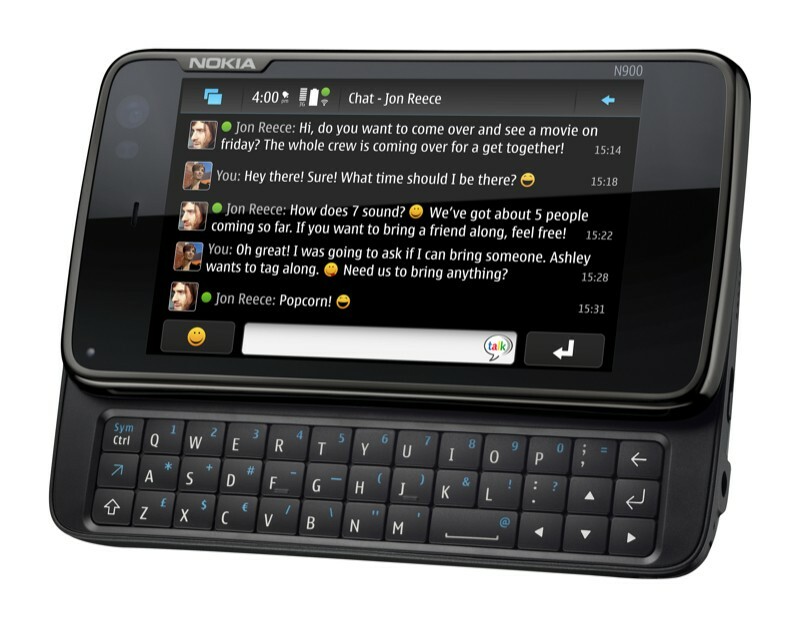 Nokia even said Nokia N97 is a competitor to the iPhone 3G, what about that then? though I do agree that N900 at least has a comparable hardware power to the iPhone. That’s true it doesn’t stand anywhere as compare to iPhone and HTC Hero. I agree that it would be quite better than htc hero..nokia is still the market leader with highest market share..and it will remain so in the future as well..no doubt iphone is a revolution but it could be taken over by a new revolutionary device..
59,377.7 PKR ..!! man N97 price is going to drop a lot after its release ..!! i even got an example from my lecturer that who doesn’t know about Iphone don’t have the right to live in the world.. I like this website and I want that websites like yours in Pakistan will be appreciated, once again I want to appreciate your efforts. @A.R.S: you are absolutely right that they have mastermind and they have truly artist, as Steve Job said. I am iPhone Apps UI Designer and Game Developer. Working for iPhone apps is too good and job is quite futuristic. Nokia and Blackberry cant beat iPhone 3GS, because runtime video editing, copy paste feature and advanced GPS system. iPhone is best as A.R.S says who doesn’t know about Iphone don’t have the right to live in the world..
Nokia is the best mob company in the world and you will see when n900 will be released. @ Saad Hamid . Are you out of mind? This OS isn’t yet avaialable and you saying its pathetic.Lmao. @ Muhammad Qasim . Why you not post your hands-on video of this mobile. Its looking hot and you are saying its look like brick . Maemo 5 and n900 will be next big thing..
All my dear fellows its right that iphone 3gs is used and rated by users but who did use the n900? No one yet i think. So wait little wats inside in this power pack nokia had created this time. and by da way i m not satisfied with nokia touch screen and kinetic scrollin feature. i phone cam is not satisfactory also no led.